Meet the newest addition to Kaci Riggs Myers' family, Marli Ann! 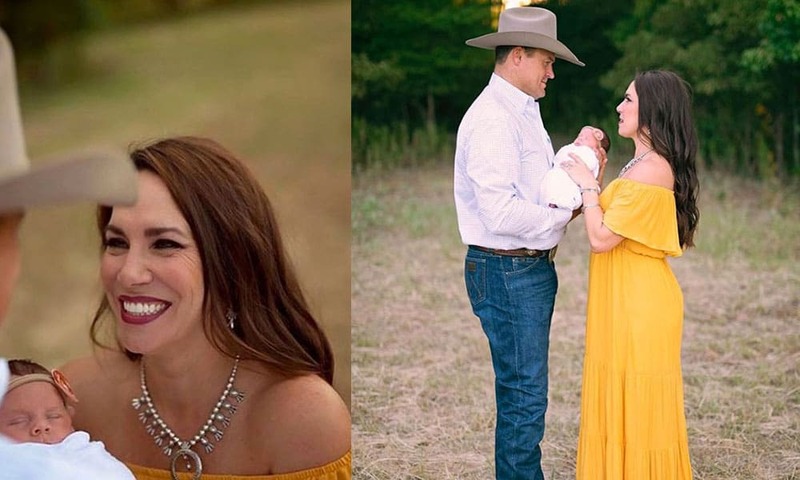 Kaci Riggs married Cash Myers Last November in a fairytale wedding fit for a cowgirl, and now the family has even more exciting news! Kaci and Cash recently welcomed their daughter, Marli Ann Myers, into the world, and she’s too precious for words. The couple recently did a photoshoot with Marli, and it will seriously melt your heart. See for yourself! Want to see Kaci’s wedding? Scroll below!